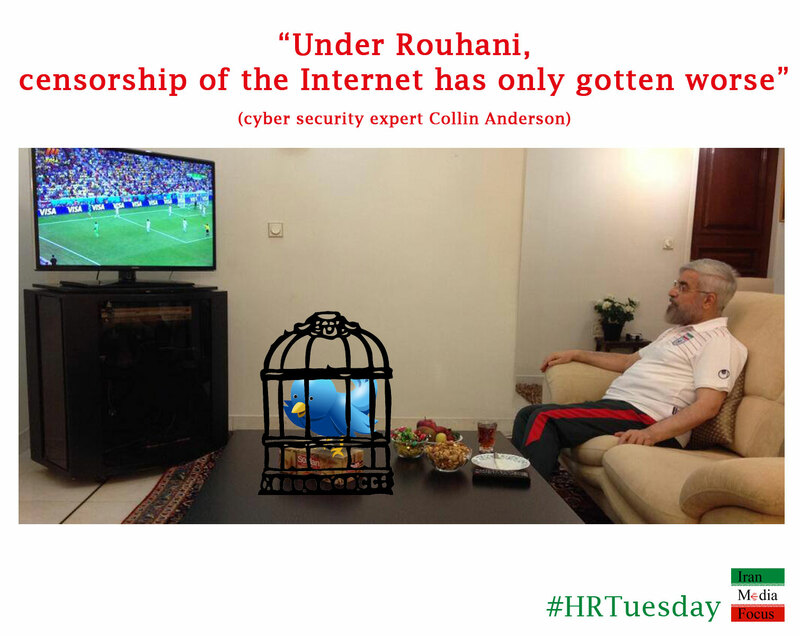 Home › Iranian Politics › Hassan Rouhani › Has Iran’s Internet Battle Been Won? Has Iran’s Internet Battle Been Won? For all his faults and, well, ghastly execution rates, one thing can be said for Iranian President Hassan Rouhani: the man has really gone out of his way to be a spokesman for the youth of his country (when they’re not looking to throw off their head-coverings, that is). More specifically, Rouhani has vocally advocated opening Iran up to the internet – a slightly more attainable goal than easing censorship in the country or boosting media freedom (we’ll note that Rouhani has been quite silent on jailed journalist Jason Rezaian). And while Rouhani has seemingly won the battle against the hardliners where internet access is concerned, the increased access has also given rise to increased surveillance and threats of punishment for “seditious” activities. So has Iran’s internet battle been won, or hasn’t it?